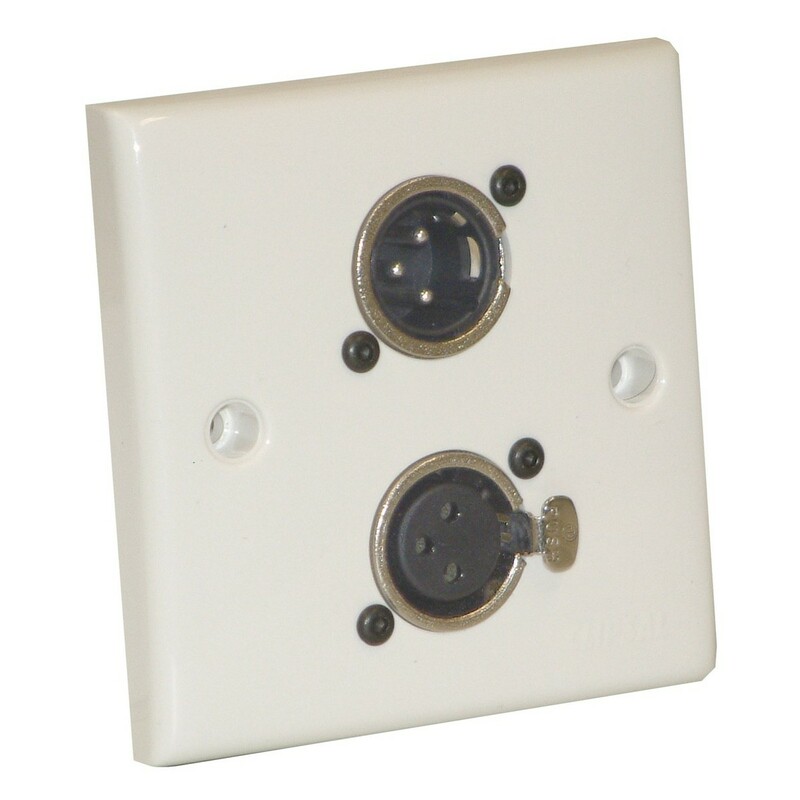 The Eagle AV Wall Plate features two premium-quality 3-pin Neutrik connectors, one male and one female, and can be either flush or surface mounted. The XLR connectors provide an industry-standard performance, secure connection and reliable signal transmission. The Eagle AV Wall Plate is ideal for professional audio applications within stage, studio and broadcast environments. The wall plate has a sleek white aesthetic design and can be fitted to a standard wall box (not included).